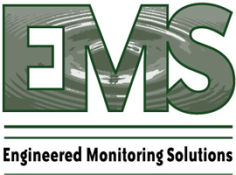 Engineered Monitoring Solutions is a consulting engineering firm that provides planning, design and installation of systems for monitoring the performance of civil structures and facilities. With our unique combination of civil engineering, electrical engineering, and computer systems expertise; we are able to understand our client’s monitoring needs and how to apply technologies to meet those needs. We have observed project after project that a small investment during the planning stage can result in savings in the total system costs. Why? A monitoring system that is properly planned, designed, and implemented will cost less and perform better. Simply stated, we work with you to design and implement a monitoring system that meets your needs. 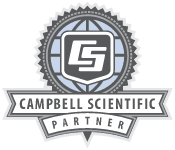 We maintain a working knowledge of many different products for sensing, data collection, and data management/evaluation. This enables us to integrate products from various sources to utilize the strengths of each system component. Visit www.engineeredmonitoringsolutions.com/index.html to learn more.